Posted by Mez Breeze. Categories : Creative, Storytelling, Video. 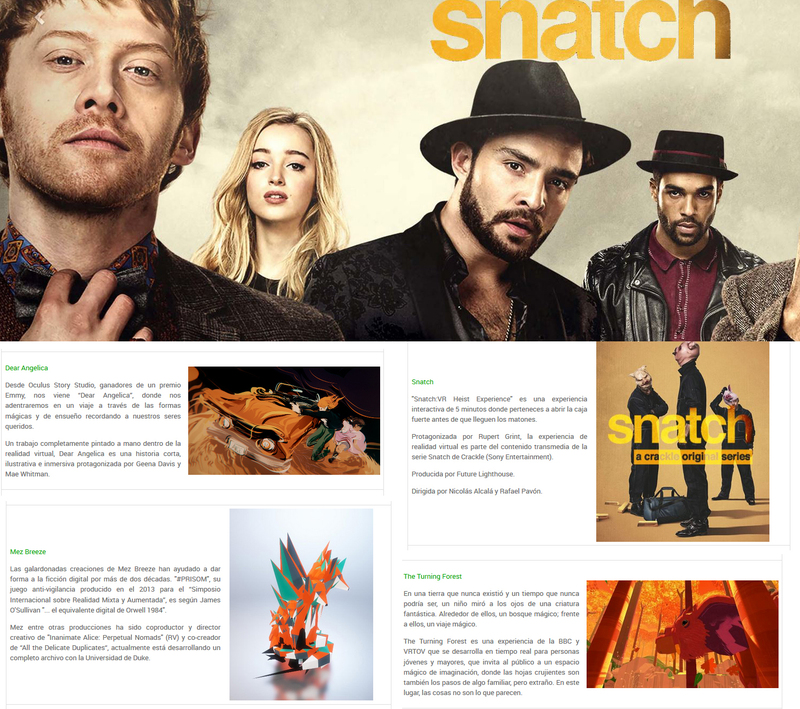 Tags : Design, Palettes. Posted by Mez Breeze. Categories : Design, Gaming, Virtual Reality, Wearables. Tags : Design, Leap Motion, VR. Posted by Mez Breeze. Categories : Creative, Design, Developers, Digital. Tags : Coding, Design, Interface, UI.